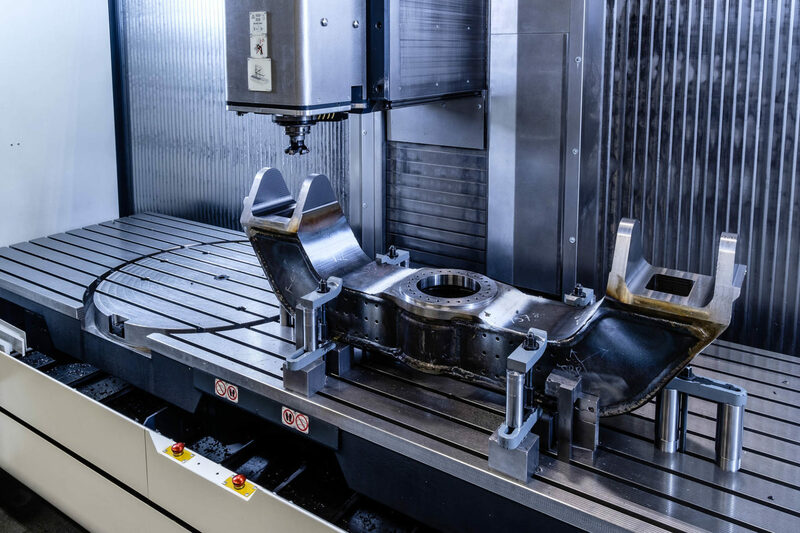 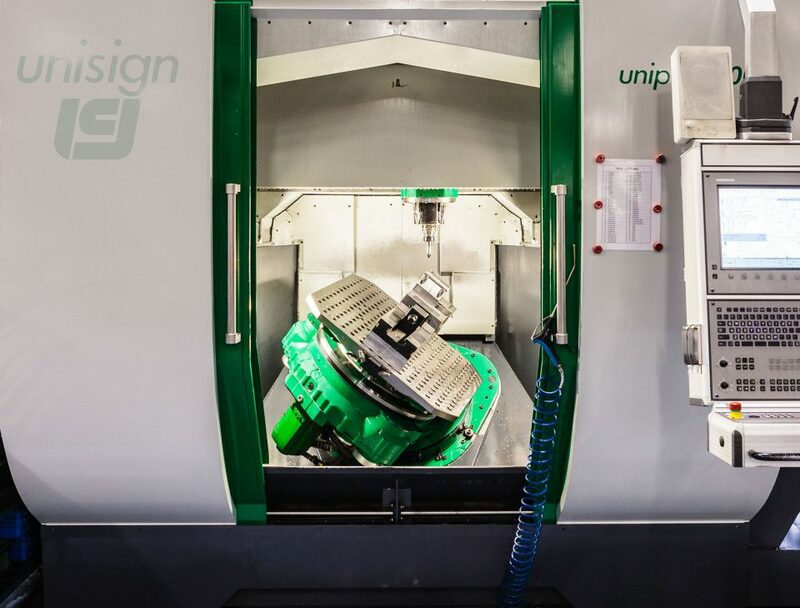 Our milling group consists of horizontal and vertical CNC milling machines, as well as several 5-axis machining centres that can handle both small and large sizes. 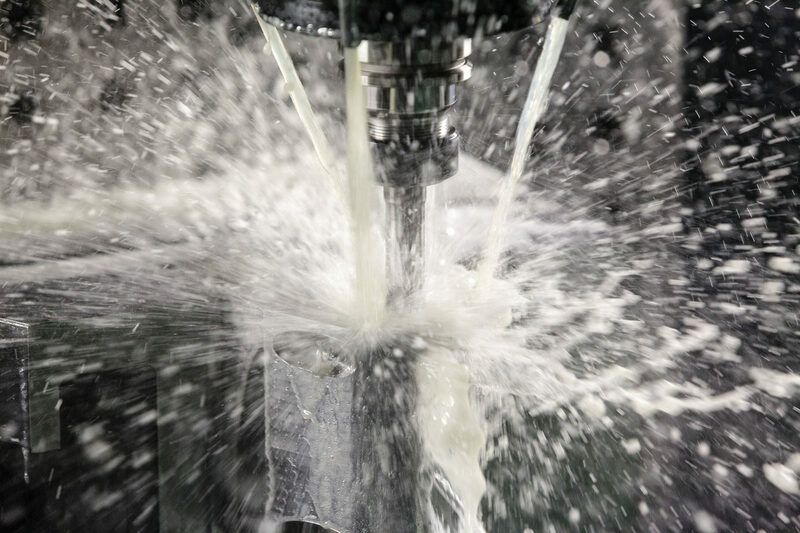 From simple machining to milling complex shapes of difficult materials: everything is possible. 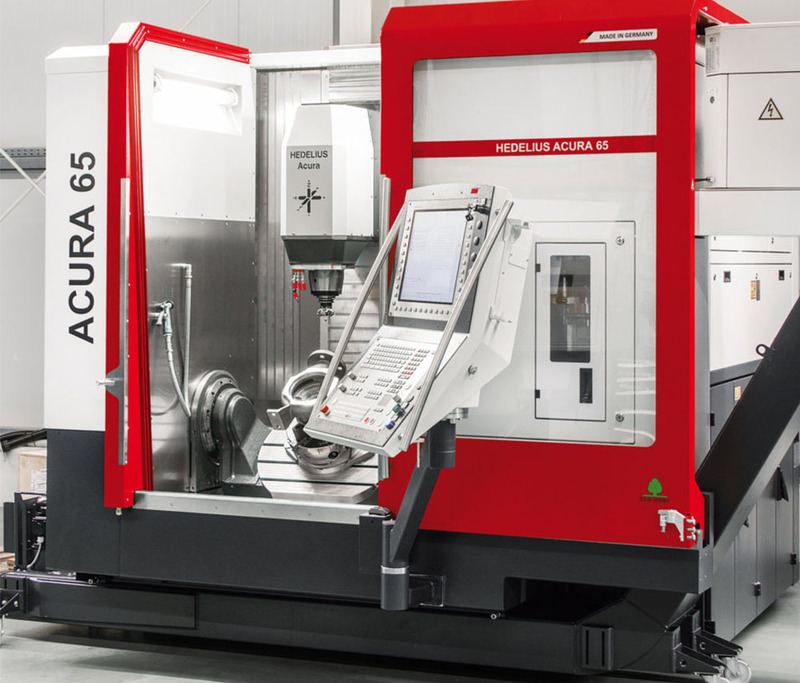 Have a look at our list of machines here. 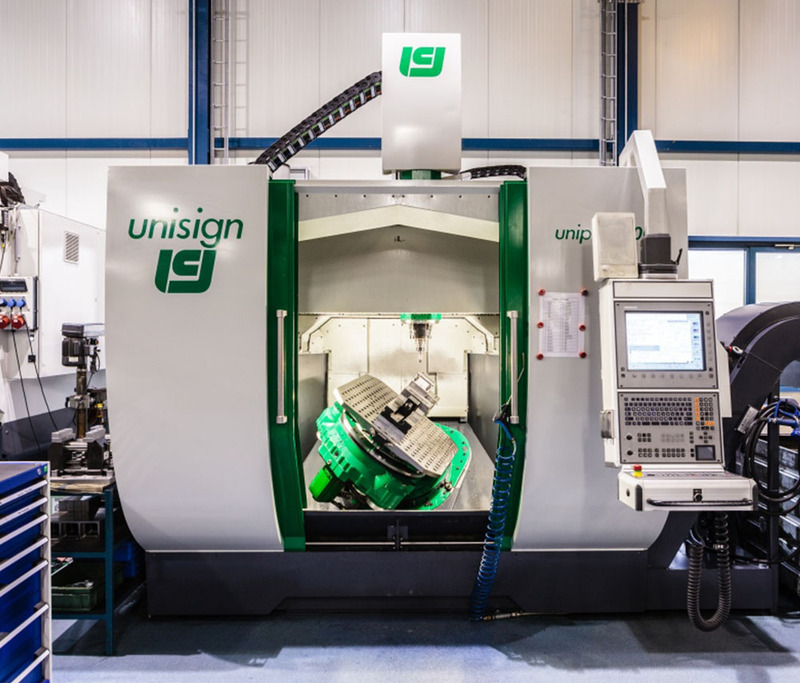 The milling machines are suitable for machining products that range from very small products to products with a size of 8,000mm x 1,500mm x 1,500mm and a maximum workpiece weight of 8 tonnes. 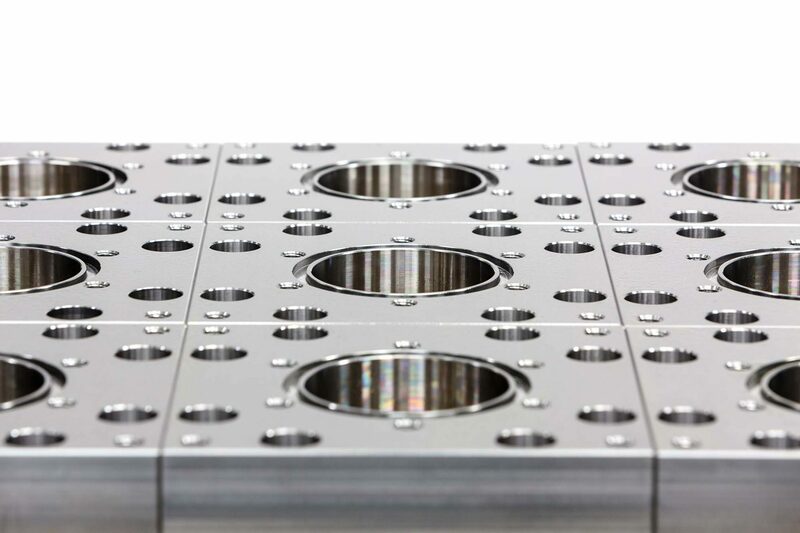 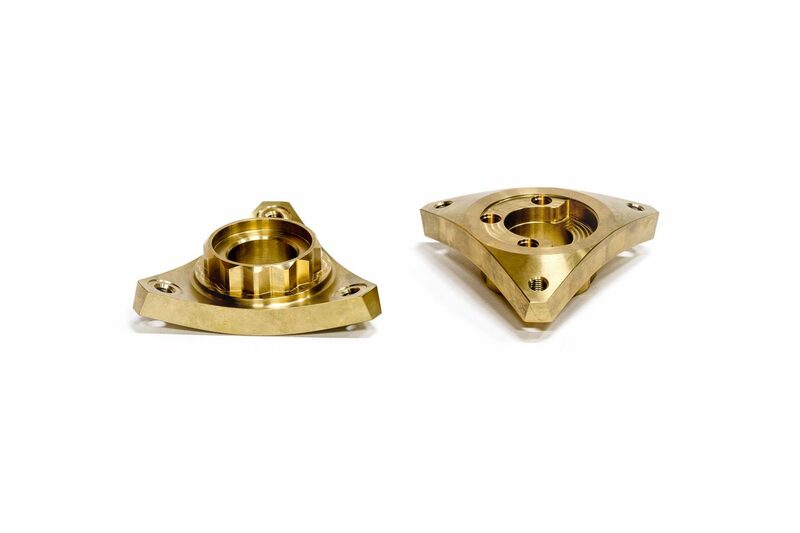 We use modern machines, which result in a high-quality finishing level of the products. 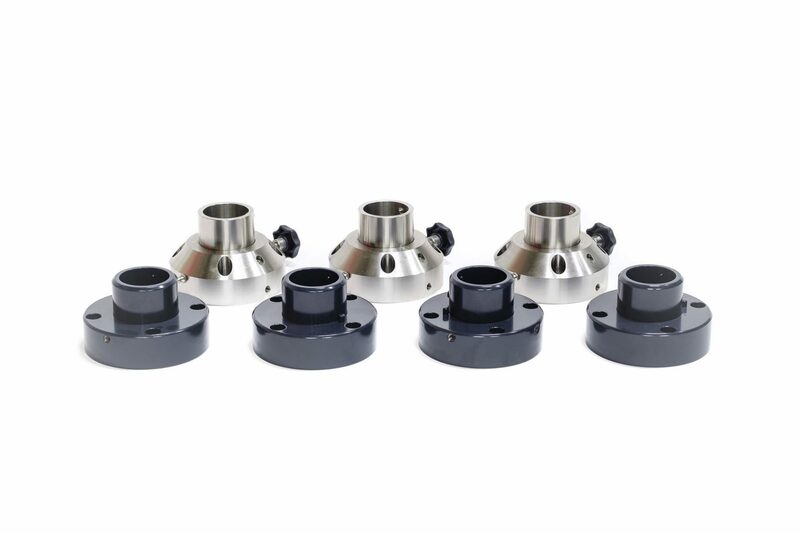 In addition to various types of steel, such as S355J2G3, 42CrMo4 and 34CrNiMo6, our milling group works on a wide range of stainless steel types, for example, 304, 316 and Duplex. 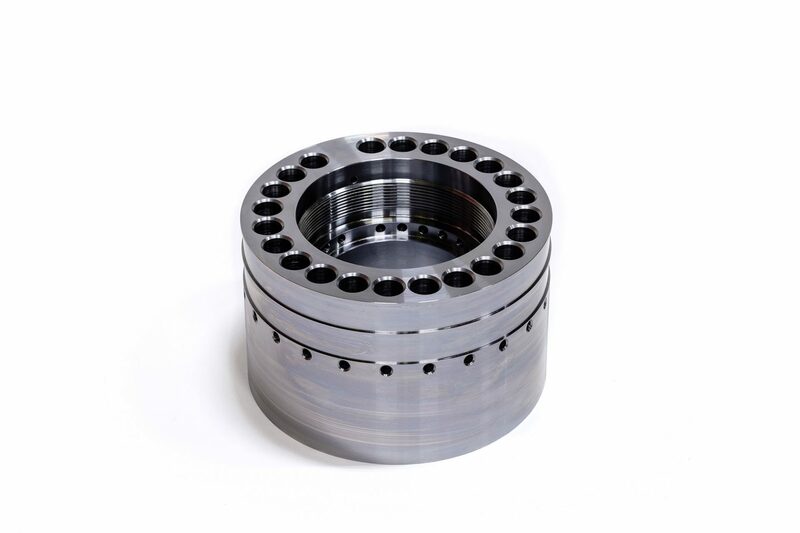 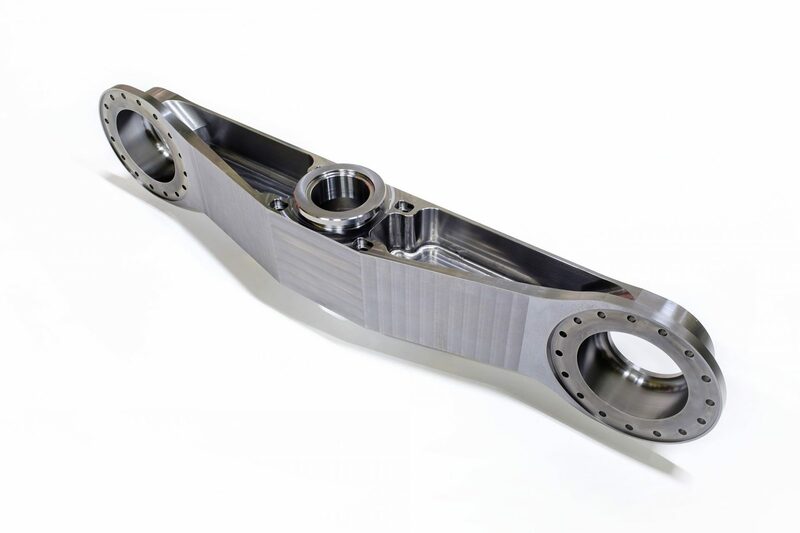 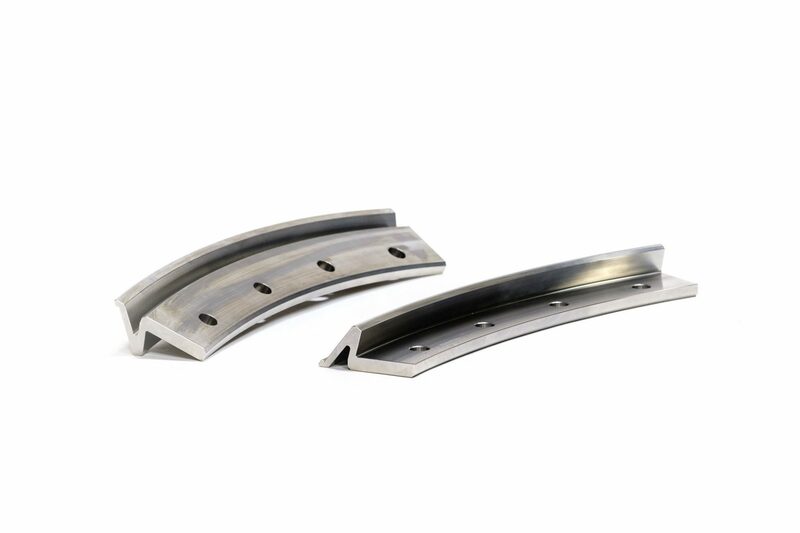 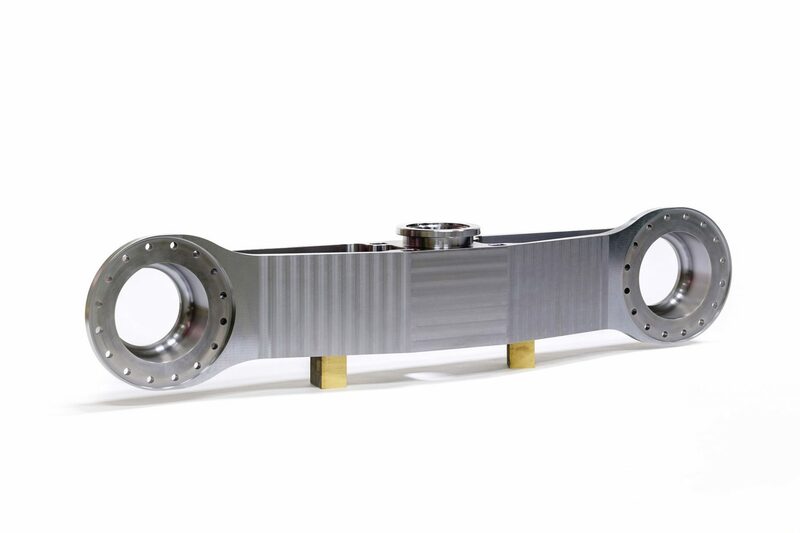 Products are also manufactured from tool steel, aluminium, titanium and all plastics.